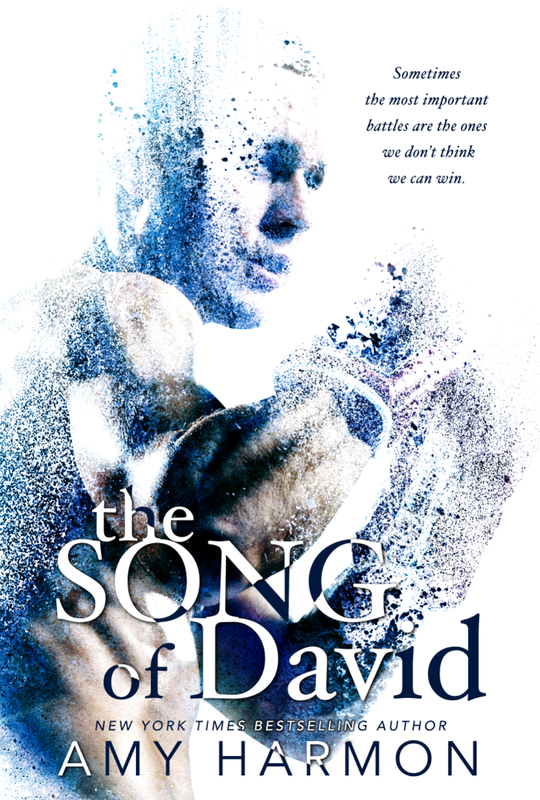 Dark-Readers: The Song Of David By Amy Harmon COVER REVEAL + GIVEAWAY! The Song Of David By Amy Harmon COVER REVEAL + GIVEAWAY! Hello readers!If you know us, there's no surprise how much we love Amy Harmon, and her fantastic books. So today, we're so excited to share with you the reveal and blurb of her new book! If you have not read her previous books, below they're links to where you can check them out! I hope you all do, because you won't be disappointed.